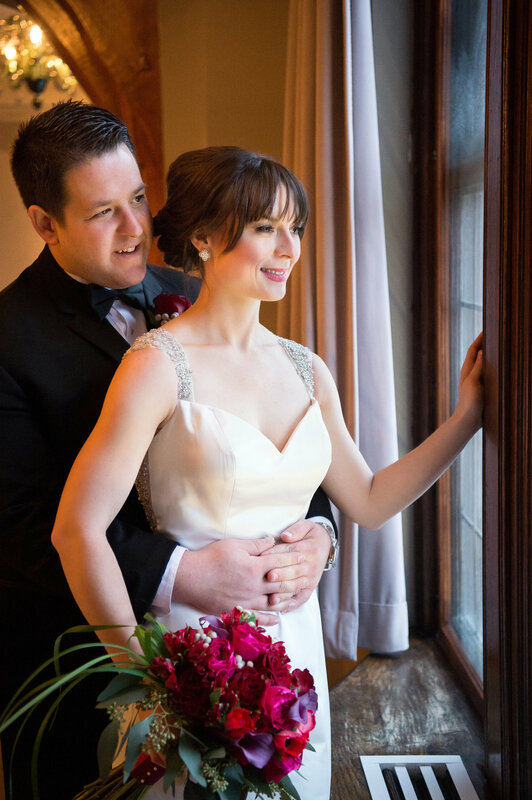 Based in Akron, Ohio, Klodt Photography specializes in artistic and timeless wedding photography. I’m so glad you’re here! I’m Jessica, the girl behind the lens. 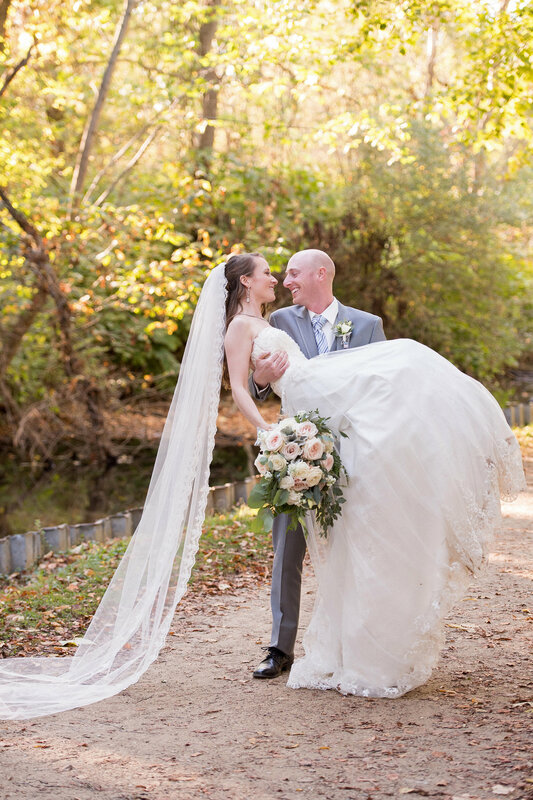 I have specialized in weddings since 2005 and have documented over 200 weddings. 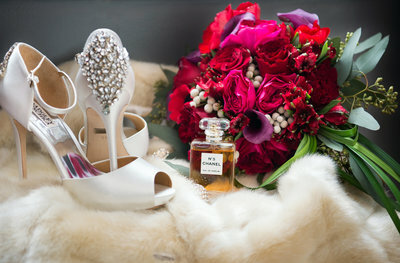 I love seeing all the trends, styles and different personalities that each wedding contains. 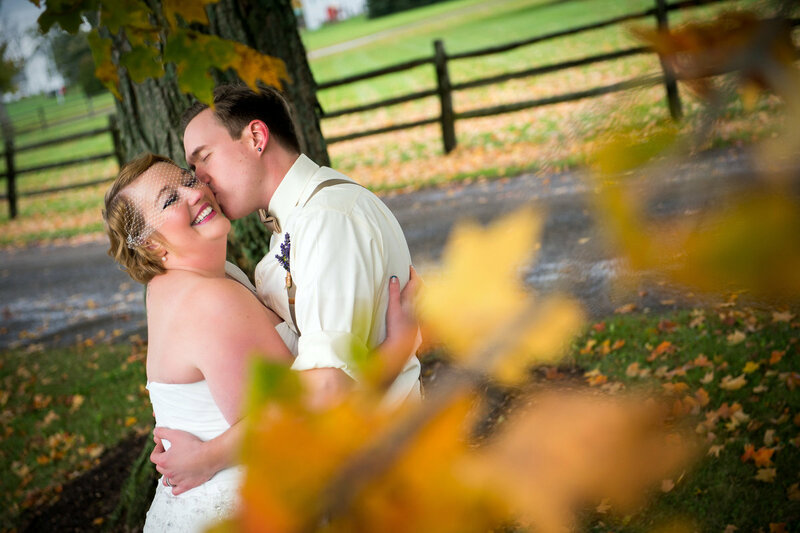 It doesn’t matter if your wedding is being held at a family farm, where guests sit on hay bales, or at a glamorous ballroom in downtown Cleveland. 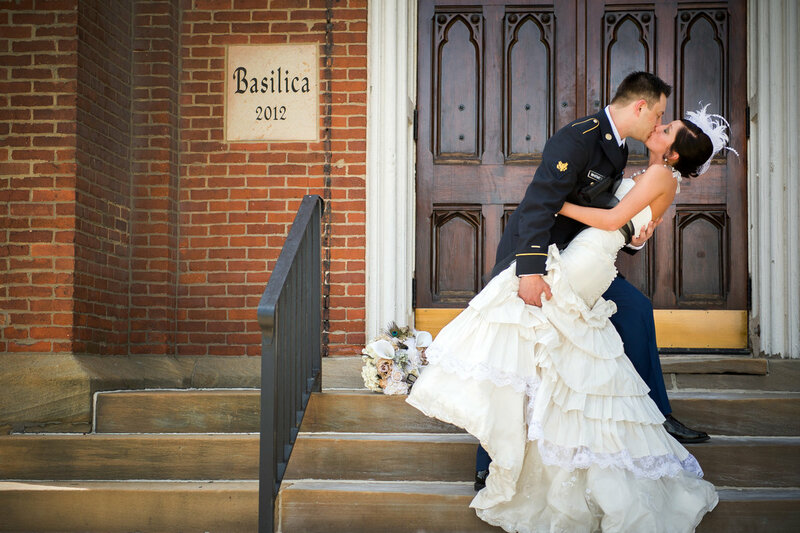 I put my heart and dedication into each and every wedding, no matter how different they may be. I care about my couple’s day running as smoothly as possible. If that means lacing up a corset dress, or taking the flowers to the church from the salon, putting bows on the pews, helping with hair or makeup, calling a late limo driver to see his ETA: don’t worry, I’ve done it. After 13 years in business, I’ve learned to go with it. 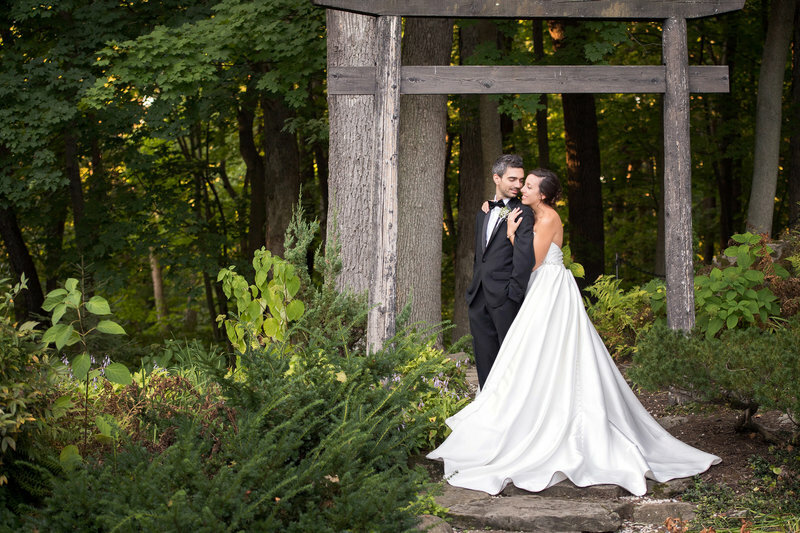 Weddings may have some sort of flaws, but at the end of the day, your photos won’t show the imperfections. I will capture all of the excitement, tears, hugs, kisses, laughs, possible nervous breakdowns, but most importantly LOVE. 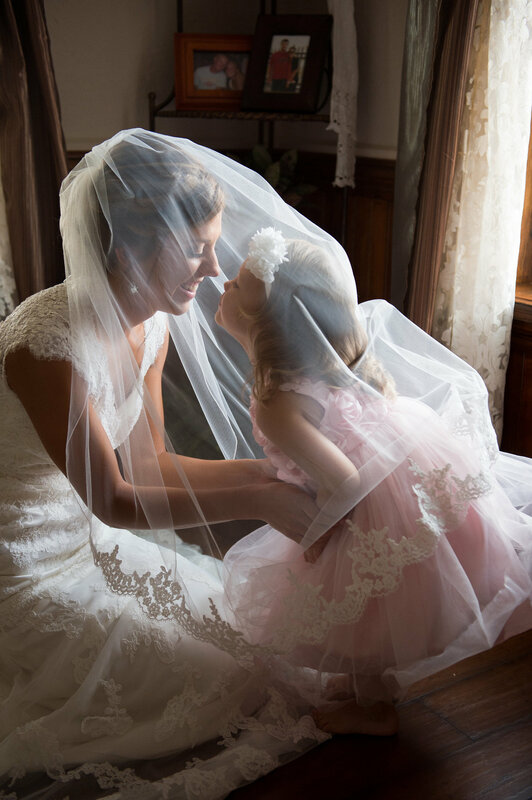 I usually tear up during the first look, or the vows, or the speeches, or the father/daughter dance, or all of them! I think you’ll find that I’m very laid back and easy to work with. I want you to realize that even though your wedding may be my 300th one, I will still be as committed and excited as if it was my first. I have seen trends come and go over the past 13 years, and that has defined who I have become as a photographer. I want your photos to look timeless and "in style" in 50 years, not outdated. 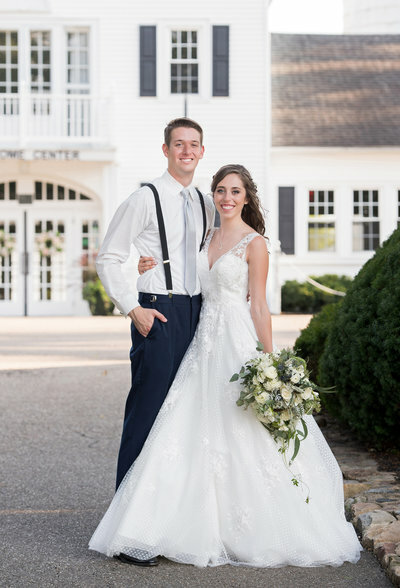 A watercolor themed wedding at Fieldcrest Estate. 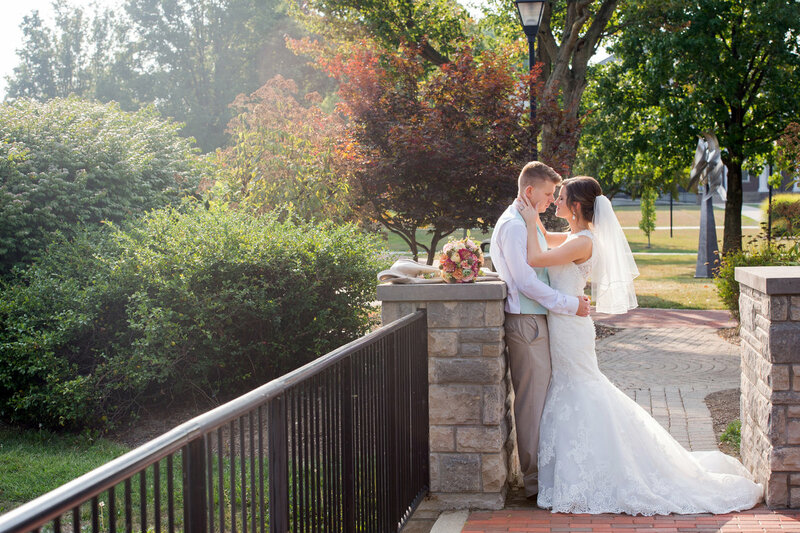 Jessica did an amazing job capturing our wedding day and we highly recommend her photography services to all couples looking for a quality photographer for their wedding. Her creativity and ability to capture stunning pictures when being given any environment makes her stand out from the rest. 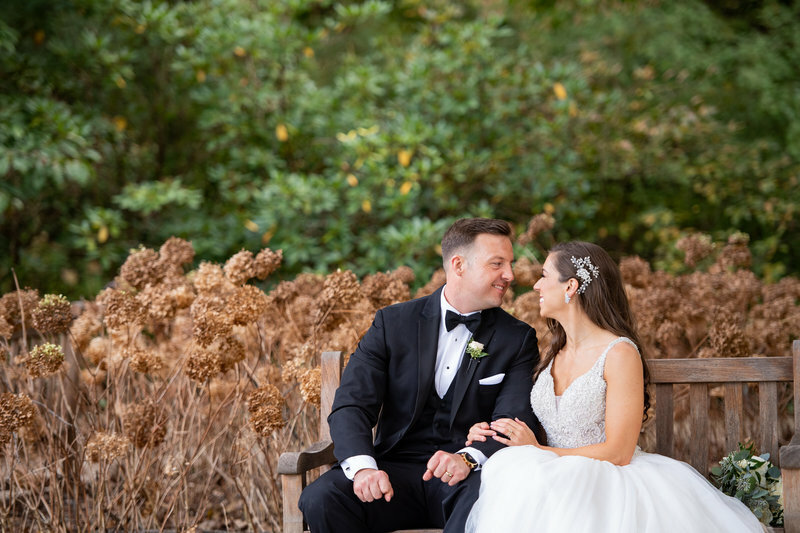 We also appreciated that she and her assistant were willing to work with us the entire day of our wedding and choose multiple locations to have our pictures taken which added to the variety of our photos. 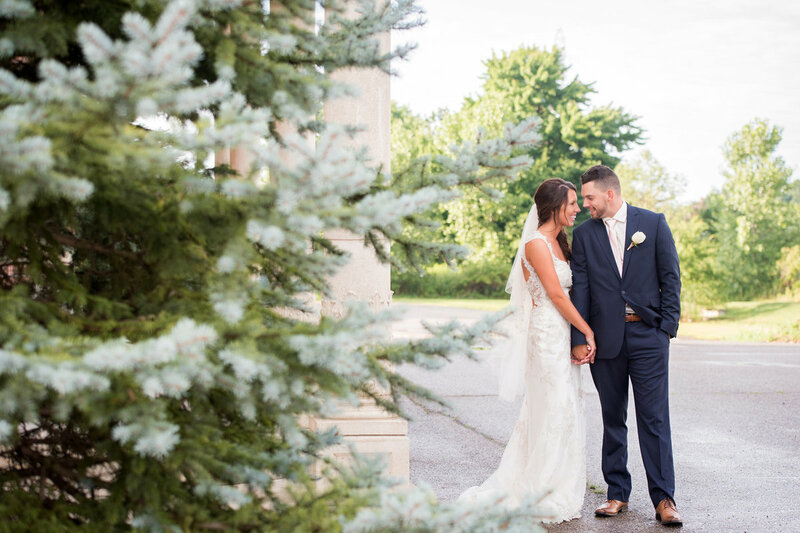 Her professionalism and attention to detail throughout our wedding planning speaks volumes as she had our final professionally edited pictures (over 1,200) sent to us within just a few short weeks of our wedding. We are so pleased with our wedding album and mothers albums, we love getting to show off our photos as they will definitely be a keepsake for many years to come! To put it simply, Jessica is amazing. My husband and I had her take our engagement and wedding pictures and both sets were fantastic. 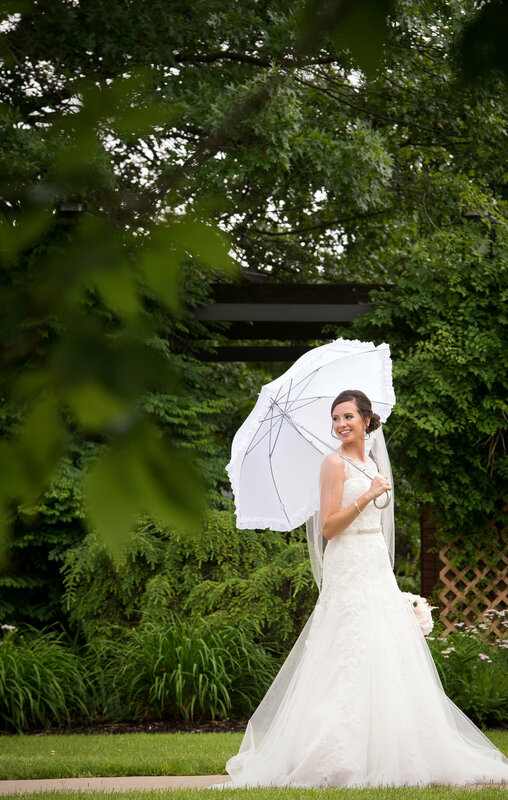 She braved the extreme heat for our engagements and the extreme cold on our wedding day. 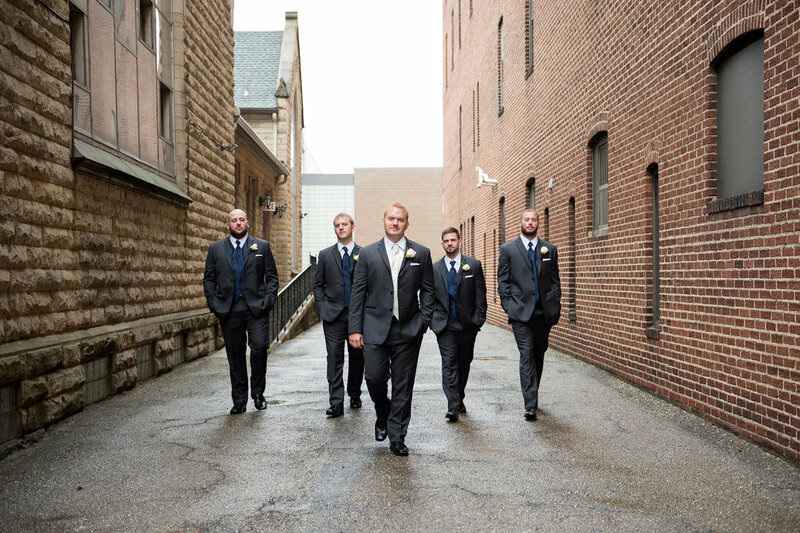 And the best part: You couldn't even tell we were all freezing on my wedding day. She's professional, talented and has a great eye for finding the perfect shot. Jessica doesn't have time limits either, which is amazing. She stayed for almost my whole reception, and even took a beautiful night shot that I will cherish forever. I have been and will continue to recommend her to my recently engaged friends. We really enjoyed working with Jessica. She is very professional but fun at the same time. She took our engagement and wedding photos and also shot "homecoming pictures" when my husband came home from deployment. We were looking for unique and artsy photos, We absolutely love how they turned out! I would highly recommend Klodt Photography to any bride looking for unique and fun pictures! Jessica was absolutely amazing from the consultation phone call to the end of our wedding day! She was easy to contact, easy to work with, had great ideas, and all of our pictures turned out wonderfully!! 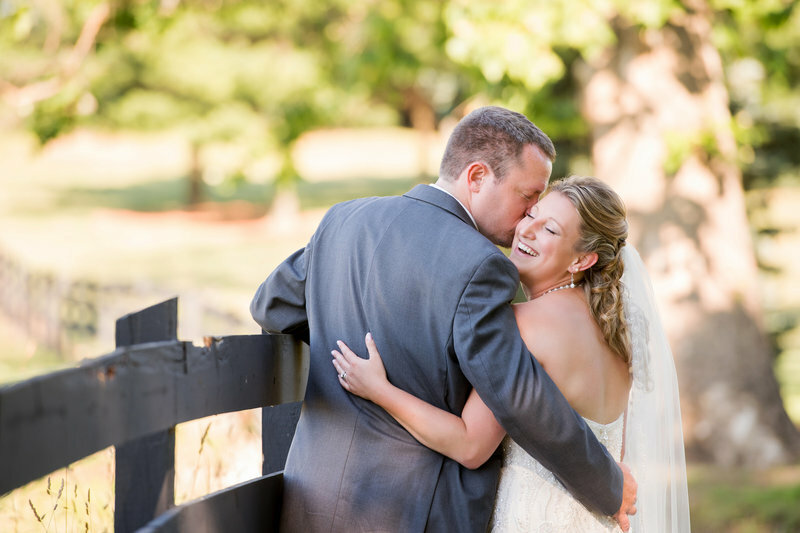 We couldn't have been happier with the service Jessica provided us with, and we would recommend her to anyone looking for a great photographer!! 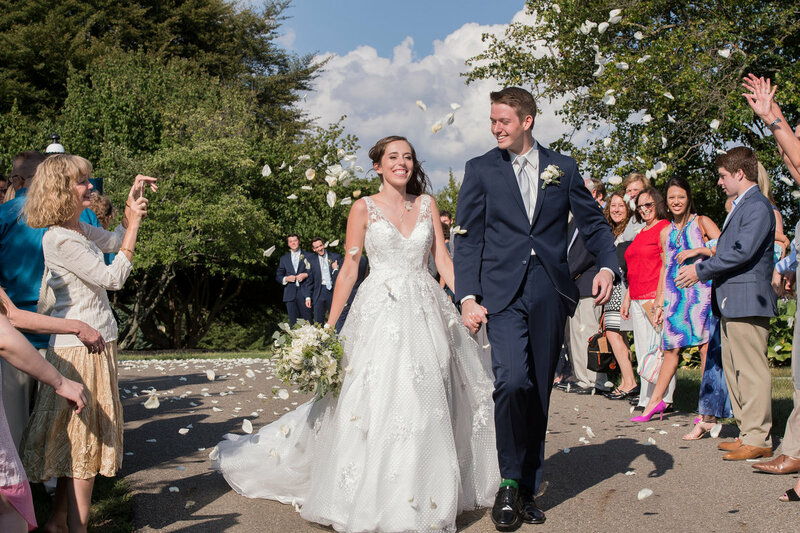 Thank you, Jessica for capturing our special day!! Jessica did mine and my husband's engagement and wedding pictures. 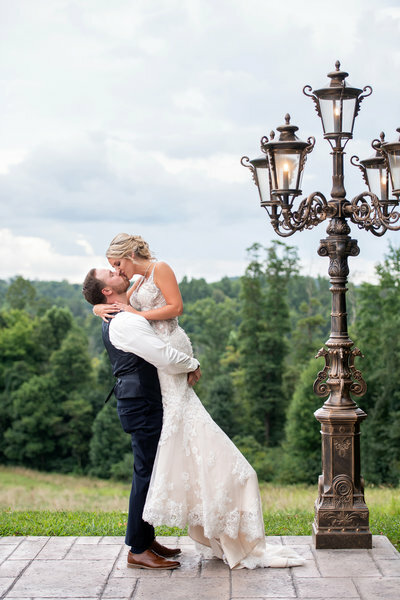 We couldn't have asked for more professional more beautiful pictures! 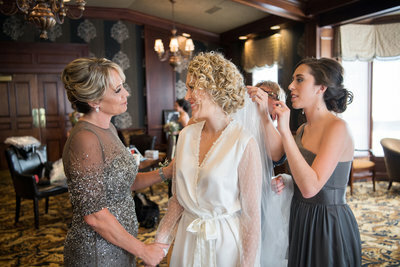 On our wedding day she made sure everything moved smoothly and was perfect. If we didn't have Jessica and her assistant do our wedding pictures I know for a fact we wouldn't be as happy with the outcome. I never had a single worry if our pictures were going to turn out great because I've seen other wedding/engagement pictures and they are all beautiful. Every couples pictures are different, you never have to worry about having the same looking pictures as someone els. She truly is amazing at what she does. Highly recommend her!! Jessica is seriously the best photographer I've ever met! 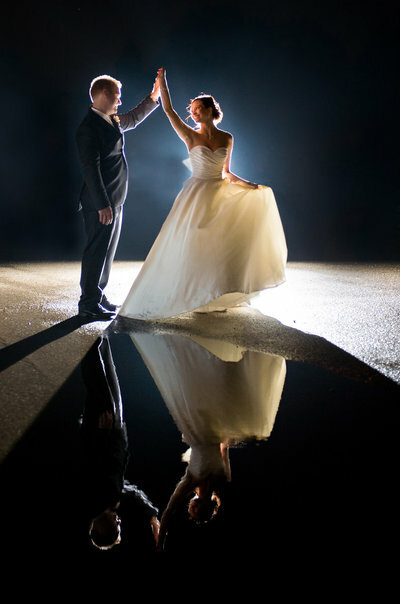 She captures the best moments of your entire life..your wedding day , in such a creative and amazing way!! I love looking at my pictures! Every one is amazing and the quality is unbelievably fantastic! I'll definitely be getting her in the future for when I have kids! 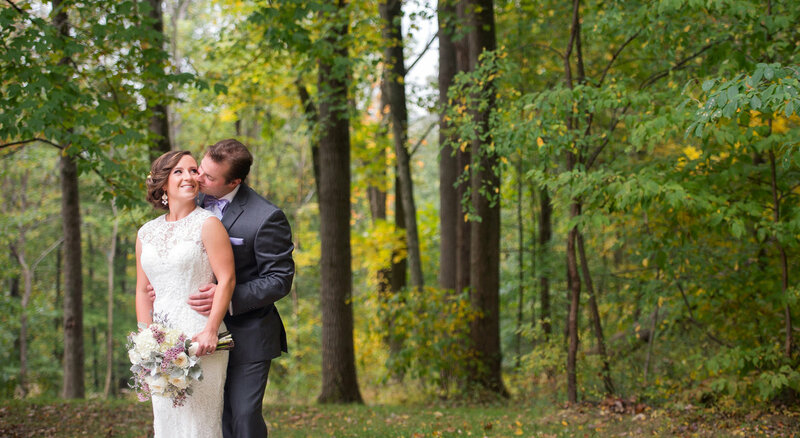 Check out some more great reviews from our wonderful clients on The Knot and WeddingWire! During peak season between four and eight weeks, off season three weeks or less. How many pictures do you take at a wedding? The number of photos are not restricted. 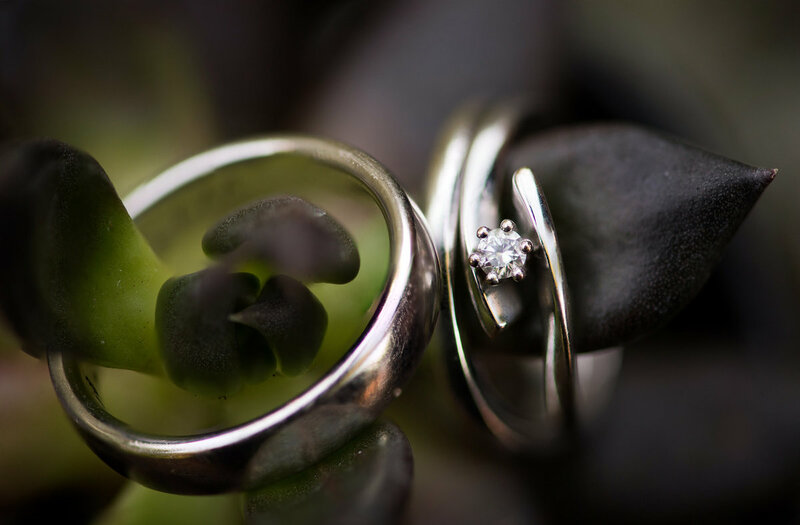 Every wedding has different aspects and time lines. On average, I'm presenting a collection of 900+ images. Yes, all selected photos are retouched. Absolutely! 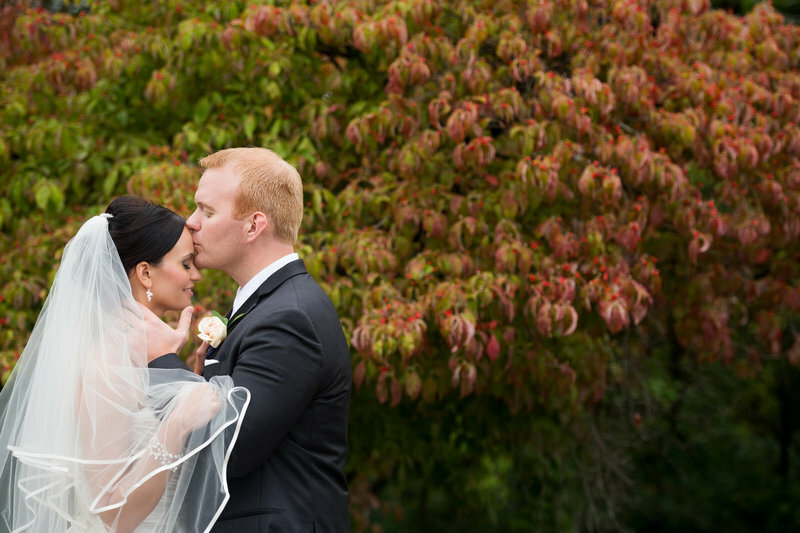 You will have an online gallery including your engagement & wedding photos available to download in high resolution. You will also receive a custom flash drive with a signed release for printing. How many images can fit into their book/ album? On average a design will hold approximately 100-150 images depending on the style of the album. The good thing is that they are custom designed so if we needed to, we could always add more pages. How many weddings do you do in one day? Yes, I am happy to travel, please contact me for arrangements. Absolutely! Contact me below for more information. I use leading-edge pro Nikon DSLR camera bodies, lenses and flashes. I attended the Ohio Institute of Photography for general applied photography. 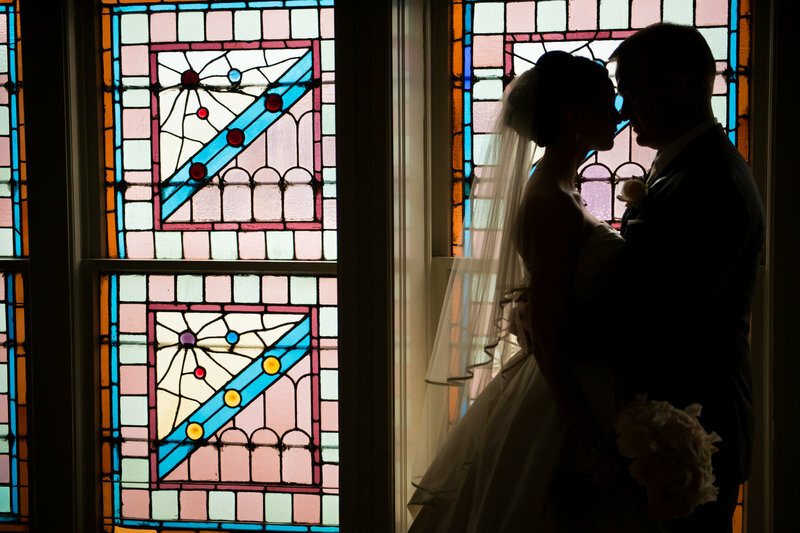 In 2005 I started photographing weddings professionally. I continually strive to learn new things and keep my style contemporary. I always travel with backup cameras, lenses, and flashes. If my camera or lens breaks, I simply grab another one from my bag. Do you come alone or do you have a second photographer? It is always myself and an associate. 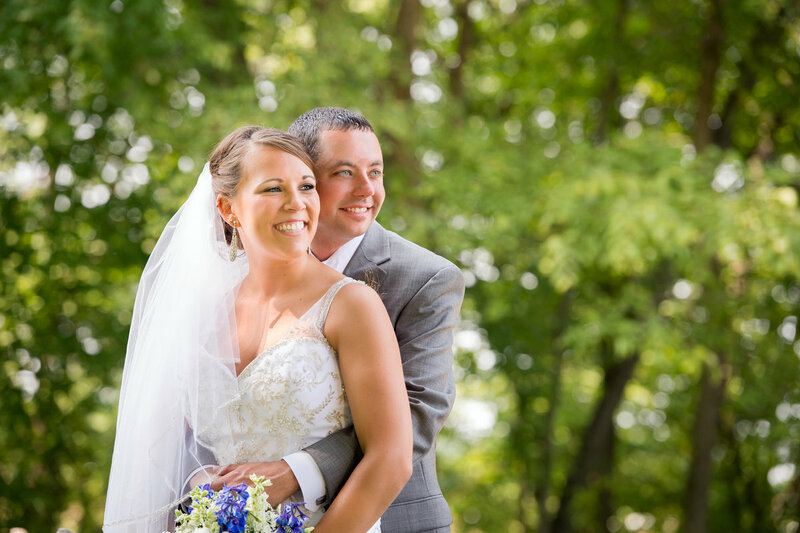 My associate will photograph during the ceremony and reception, and help with posing and organizing family formals. I never subcontract like some photographers. I will personally be there in charge of making sure everything is running on time and efficiently. If I'm sick, I'm still going to be there! I want to book you, what do I need to do? First, contact me to make sure your date is available. I then require a signed contract and a $800 retainer to reserve your date. 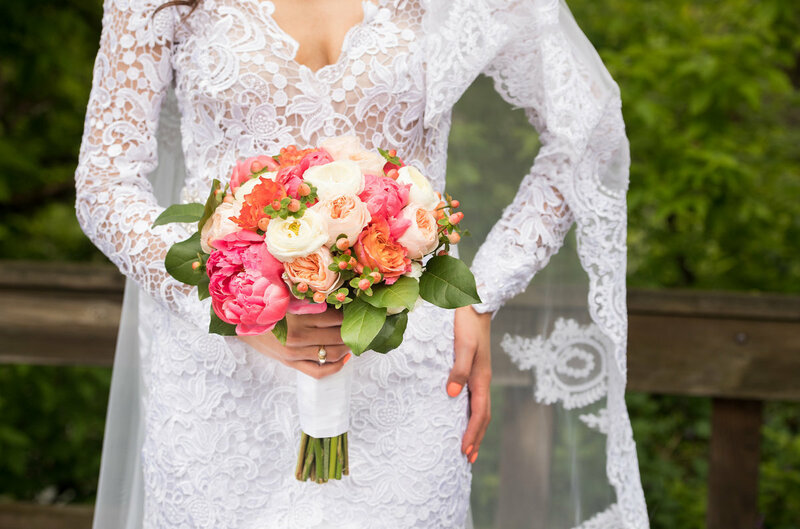 As you dream of your special wedding day, keep in mind the pictures are what will tell your story again and again through the years. For this reason, I offer top of the line prints, wall art, books and albums. I would love to tell your story and provide you with a timeless heirloom album. 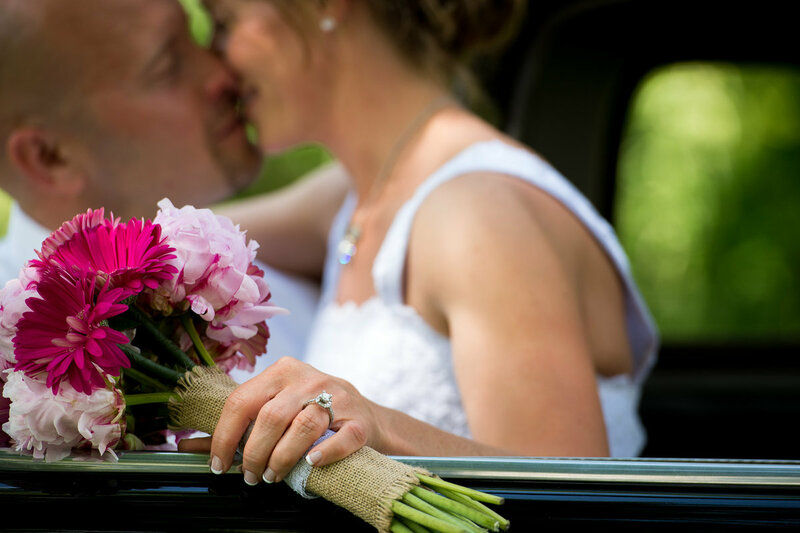 All Collections include a second photographer and a complimentary engagement session. Please use the contact form to check your availability, request a complete price list, or set up an appointment to discuss your day and view products.